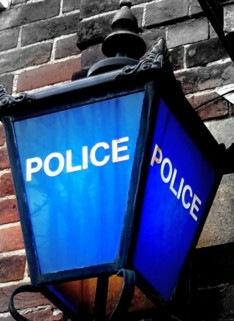 Police need more witnesses to come forward after a man was seriously injured in an assault in Eastleigh. The 20-year-old was walking along Passfield Avenue with two friends near the junction with Nightingale Avenue shortly after midnight on the morning of Sunday, September 21, 2014 when he was set upon by a gang. He received serious facial injuries and was taken to hospital for treatment. Two 16-year-old boys and a 16-year-old girl were arrested on suspicion of assault, interviewed by police, and then released on police bail until December 4, 2014 pending further enquiries. Anyone who witnessed the attack or has information that could be of use should Phone 101 and ask for Police Staff Investigator (PSI) Elaine Rogers at Southampton Central Police Station.